Make a splash in your paintable mY Design Boots! I’ve never been able to figure out why my kids are attracted to water puddles. They will go out of their way to splash any chance they get. Every. Single. Time. mY Design Boots has found a way to make those infamous water puddles even more fun! Paintable boots!! 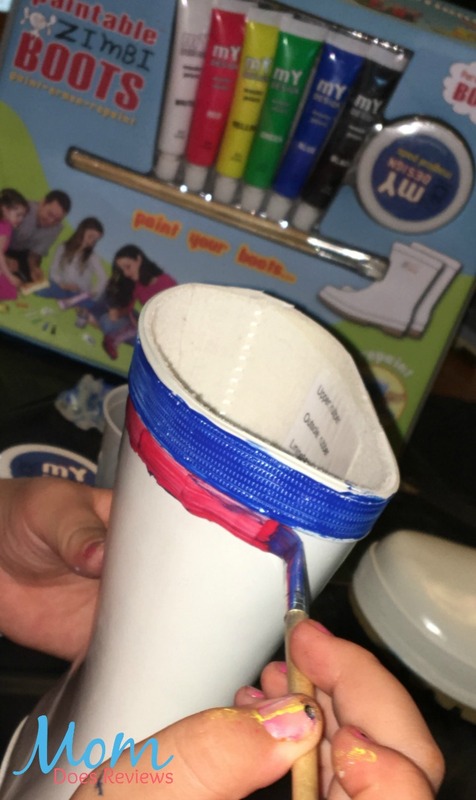 “Our unique Paintable Boots Kit is immensely popular and has been sold around the world. 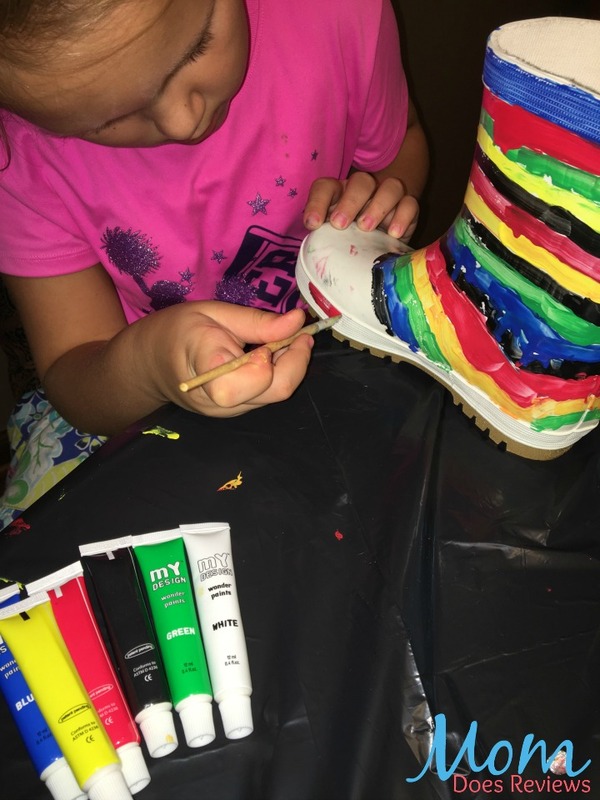 The Paintable Boots Kit was created with children in mind. mY Design offers kids the chance to splish and splash in creations all their own. First of all I made the mistake of letting my daughter know that she was going to be able to give the mY Design boots a try… I lost count on how many times I was asked, “Are they here yet?”. However, the anticipation was not wasted. These boots are fabulous. We had a friend over and decided to paint them together. They had an absolute blast painting their rainbows and butterflies. Everything you need to personalize your boots is included in the very cute box when they arrive. Two different size paint brushes are included and a tub of “magical pads”. You can use the magical pads to erase a mistake or when you decide you want another design. mY Design has a variety of sizes in these boots as well as a paintable shoe kit. They also offer some sticky stencils for those of us who aren’t exactly artsy. 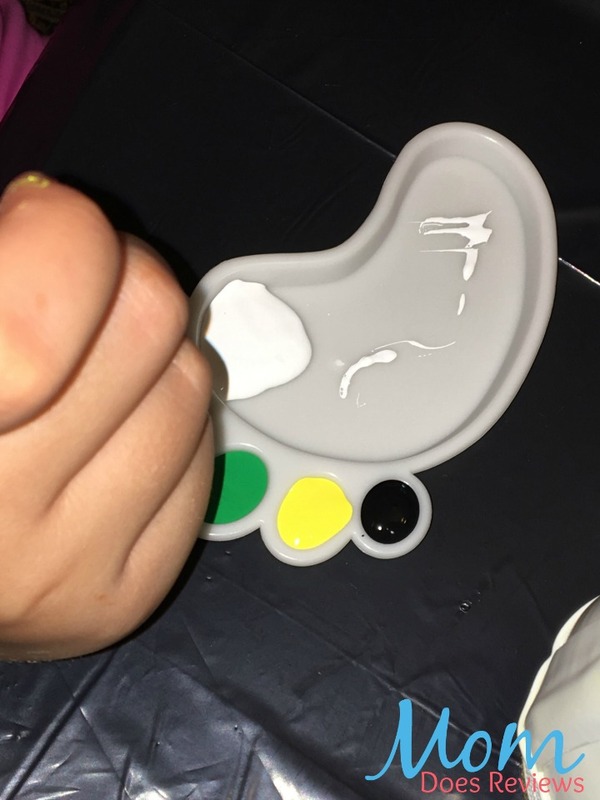 My girls absolutely loved the little “foot” that holds your paint. These boots are great for kids of all ages. I’m already envisioning a birthday party with these as the craft. What kid doesn’t like to paint?!? Can’t you just picture these at a Peppa Pig party? Pom poms and streamers for clouds and rain… Or how about a craft table for kids at a baby shower to keep them occupied while the new mommy is being showered with gifts of her own. I can just imagine the squeals of delight from under the tree on Christmas morning. There is really no bad time to “shower” (sorry, I had to go there) your kids with these boots! You just have to go here and check out all of the awesome designs on mY Design’s page. We weren’t nearly that creative this go around. But that’s the beauty of the “magical pads”. When creativity strikes, we can erase our first design and get to paint everything brand new! mY Design has offered a coupon code for MDR readers! Use code: B5Z7DONH to purchase on Amazon. 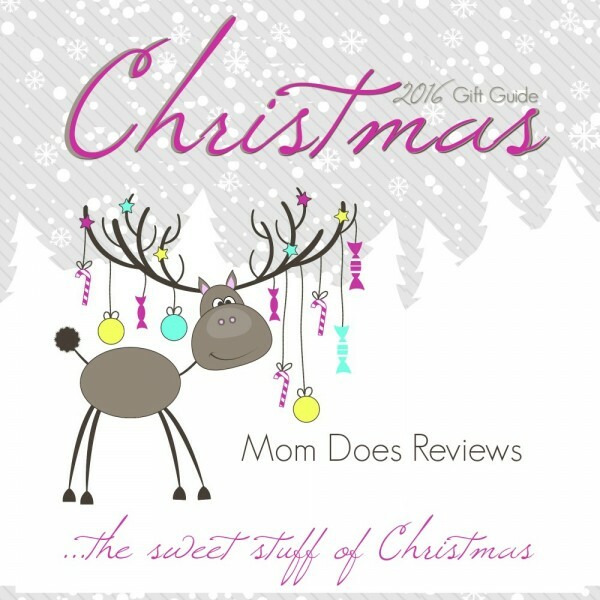 Coupon valid from August 21 till September 30, 2016.
mY Design Paintable Boots has been added to our Christmas Guide!